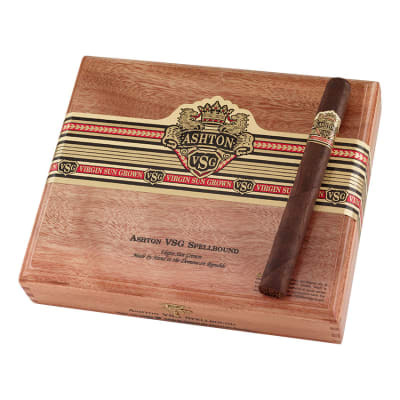 Ashton VSG Spell Bound cigars are just what you're looking for. 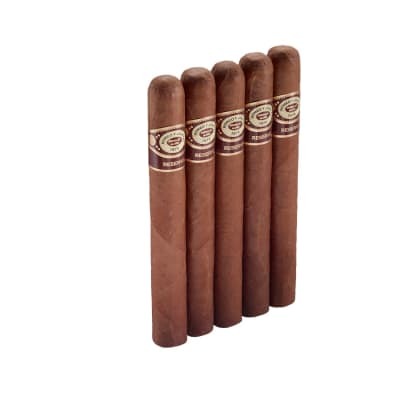 Every leaf of this highly complex blend of six Dominican longfiller tobaccos and smooth Ecuadorian Sun Grown wrapper used is long aged for the ultimate in smoothness and savory flavors. Get yours today, and savor the flavor. These may be a little on the pricey side, but for a couple extra pesos, you will be pleasantly surprised. Just a solid 2 hours of a quality smoke. Not over powering ,but a complex, full flavor gem. Well worth the money. 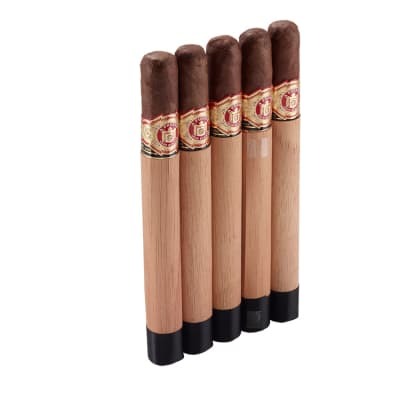 This cigar may be a little pricey but man is it a great cigar. Perfect for special occasions; the apperence is great and the armoa as well. 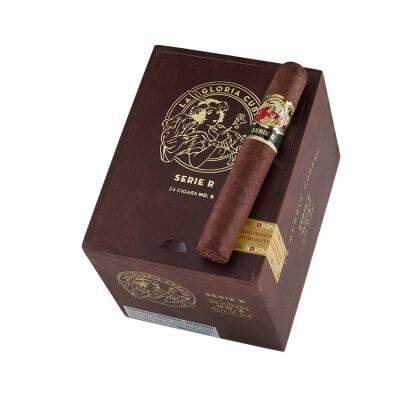 This is a powerful cigar, but it is not out of the leage of begginers. Give it a shot, you will not be disappointed. When you buy a box of VSG Spell bounds it tells you ,before you light this magnificent monster make sure your sitting down. Well pay attention.Because this will be one of the most pleasureableRobust cigars you ever aquire. they are Great..